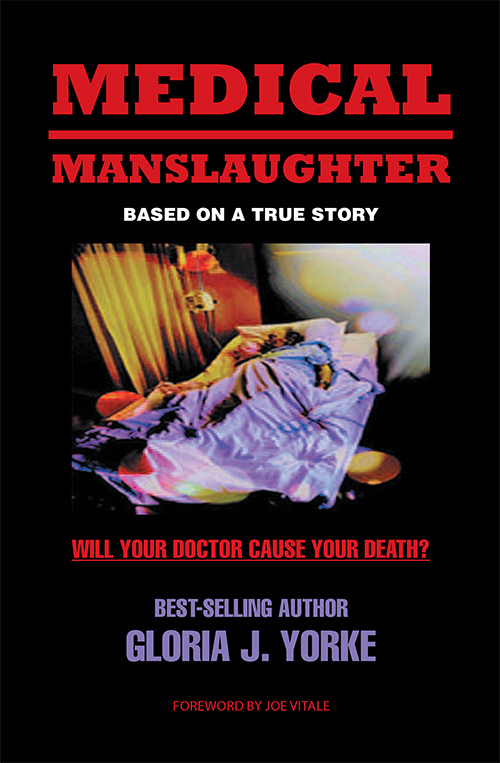 I wrote MEDICAL MANSLAUGHTER because my husband died due to DOCTOR ERROR in 2013! As I began to write the story, I learned that Medical Error is the 3rd leading cause of death…after Cancer and Heart problems! It has roughly been estimated that between 250,000 to 440,000 Patients die each year, due to Doctor Error. As hard as it was to write this book…keeping in mind I had to re-live it in order to write it…I had to fulfill a…..